I think we should embrace this notion. We are influenced every day by so many sources of ideas, from the news, from social media, and in our daily interactions as we go about our day. Our brains’ neurons are firing constantly, about 200 times per second. And each neuron connects to about 1,000 other neurons — making countless associations collectively. So when we have that Eureka moment, it’s naturally hard to recall exactly what led us to it. Yet in some cultures, it’s abhorrent to not attribute your idea to someone else who has come before you, and I believe being more conscious of what’s influencing us and giving attribution where it’s due is key to being more influential. The other value we have is ‘talk less, do more’ — this demonstrates the value of doing something about an idea vs just having an idea. The two values have to go hand in hand. Otherwise, you have a team that talks a lot but produces nothing. In an increasingly competitive world of self promotion — selfies, ‘likes’ and follows, maybe we can find pause to give a little more credit to those who helped us get where we are today. Extending this idea to technology startups, we’ve all seen examples of ideas that were touted as life changing — take VR back in the nineties — films like Lawnmower man showed us a vision of a future which (thankfully) never arrived. VR has (only just) become a $1B industry this year, decades after its first appearance. Being original as an entrepreneur is about understanding the times and context in which you live — understanding and matching the human needs of the now and the near future to what is technologically feasible and can translate into a viable business model. Being original as an entrepreneur is about understanding the times and context in which you live — understanding and matching the human needs of the now and the near future to what is technologically feasible and can translate into a viable business model. 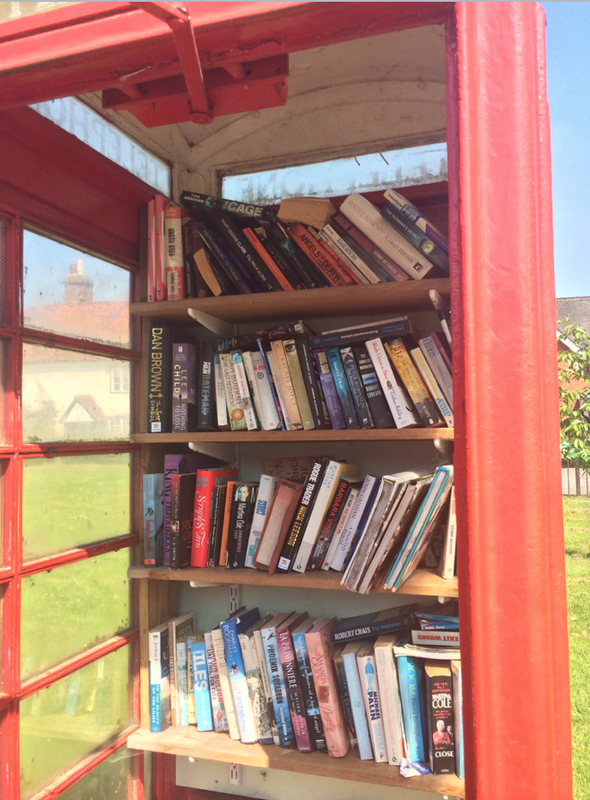 Here’s another — red telephone boxes that are now redundant thanks to mobile phone adoption turned into a local village sharing library. The protection from the rain and its central location being key elements. 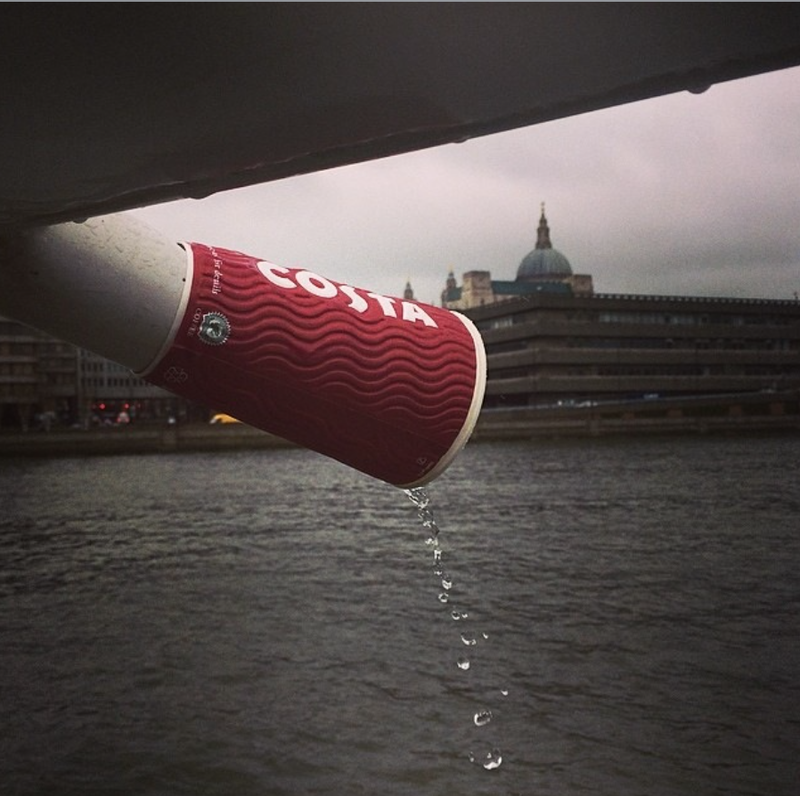 Two existing ideas mixed together. What I love about these examples is that they are an indicators of a human need — if someone has gone to the effort to create this workaround, then it’s a sure sign that something needs to change. Originally published at Nathan Waterhouse.